I do not know how far the effect is. I thought that it would be better to have it better than not, so I bought it. This review is about item#36676297. I am interested in warmly what will happen in the summer from this department. 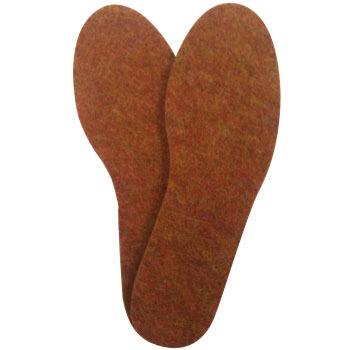 Used for insole of boots. There is no discomfort. I feel like cushioning is good with 7 mm thick hard felt. If you use it for a while, familiar with the type of feet will come out. Shoes that match with this thickness make it a bit cramped. Rubber Boots, Oil Resistance, "Zona G3"